There has never been a faster, easier or more convenient way to improve your smile than the Snap-On Smile solution. 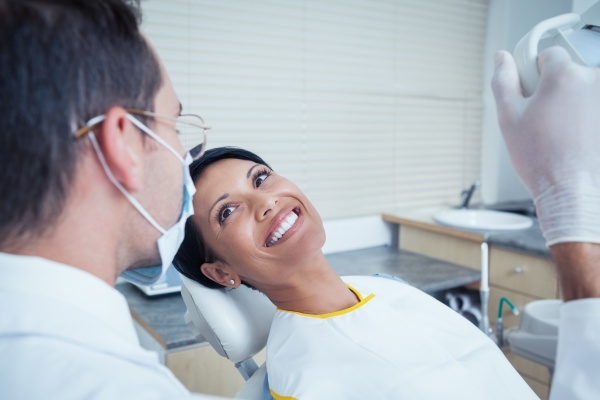 If you live in Campbell or the surrounding area, we invite you to call (408) 657-4185 and schedule an appointment with our dental office. At Smile Now Dental, we can provide you with more information regarding this and other cosmetic procedures while helping you to select the option that will work perfectly for your smile. Check out what others are saying about our Snap-On Smile services on Yelp: Snap-On Smile Campbell. Every once in a while a product comes along that revolutionizes the dental industry. Snap-On Smile is one of those products because it is allowing people the ease, comfort and affordability of a convenient solution to improve their smile. Become one of them by calling (408) 657-4185 and scheduling an appointment with our Campbell office.